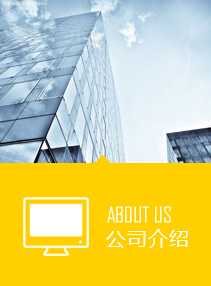 Shandong spring dragon group co., LTD. Industrial automation headquarters is located in shandong province water dragon egg provincial economic development zone no. 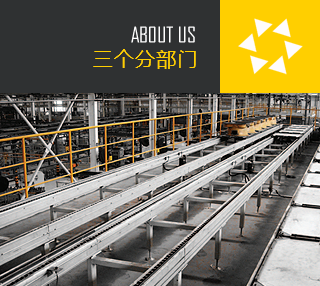 2, the factory covers an area of 100000 square meters, more than 70 sets of CNC equipment. 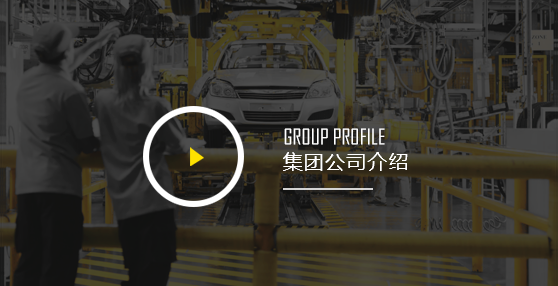 In headquarters, has 12 project engineers, electrical engineer 2, project manager, one can meet the customer diversification of non-standard equipment design in the field of industrial assembly requirements. Companies focus on modern industrial assembly line and non-standard equipment solutions. The product mainly includes industrial assembly line, electric smart combination screw machine, non-standard test equipment, pneumatic torque wrench, pneumatic tools test bed and torque calibration instrument, etc. Industrial assembly line of main axle of engine assembly line, the vehicle assembly line, assembly line, medical equipment, home appliances assembly line assembly line, etc., using imported large PLC, Siemens workstation, sensors, rail, conveyor chain, the sew motor and so on, a high degree of automation, stable performance. Spring dragon electric control, intelligent control modules for screw machine adopts high precision screw down the high precision, fast speed, can provide users with a variety of shapes, meet the demand of all kinds of harsh installation, apply torque range. Non-standard equipment including engine leak test equipment, turnover, lock piece of equipment installation, help manipulator, leg tester.